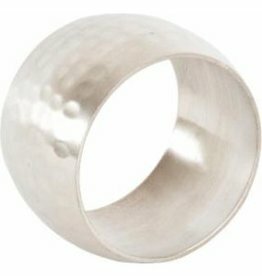 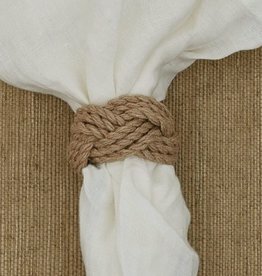 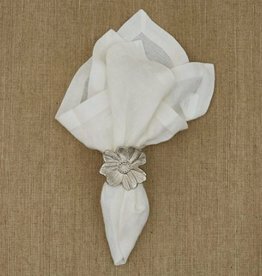 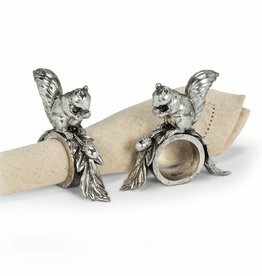 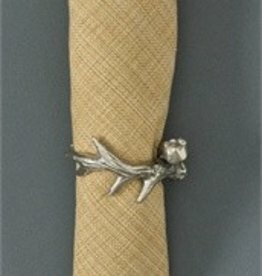 Use some of our napkin rings to create a beautiful table setting. 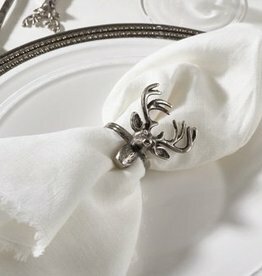 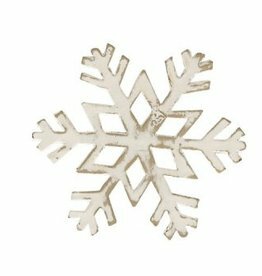 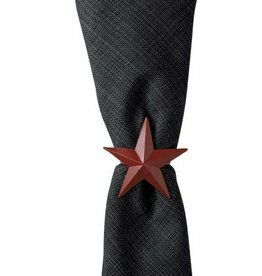 We have festive napkin rings and everyday napkin rings. 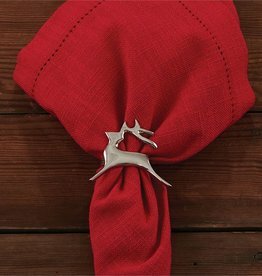 These charming vintage-style squirrel napkin holders are both elegant and playful. 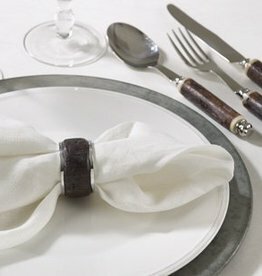 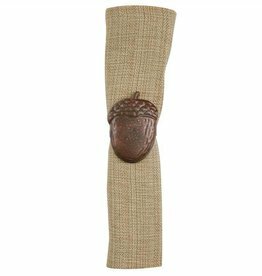 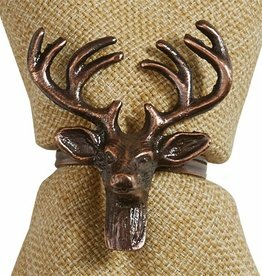 Made of resin for an authentic antique look without the antique price tag, these napkin holders are sure to liven up any dinner party.